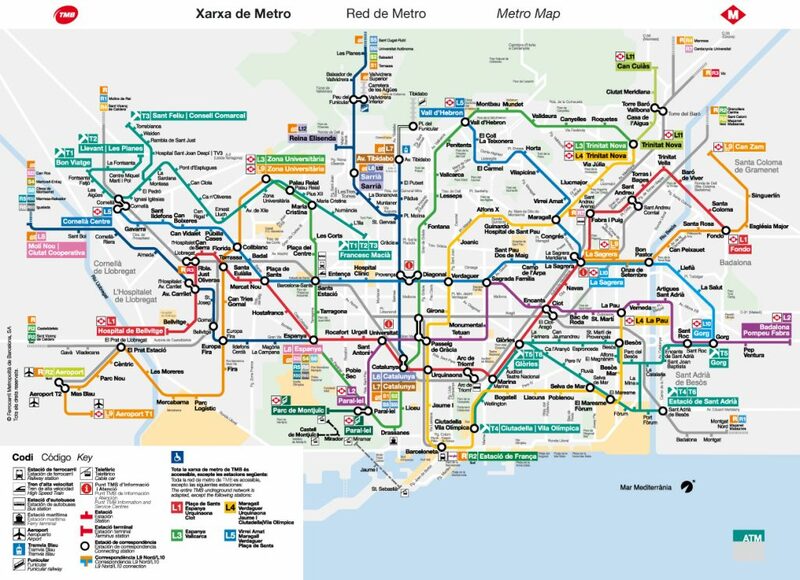 Spending a few days in Barcelona and thinking of getting their transportation pass to move around the city. But cannot decide which pass should you get? 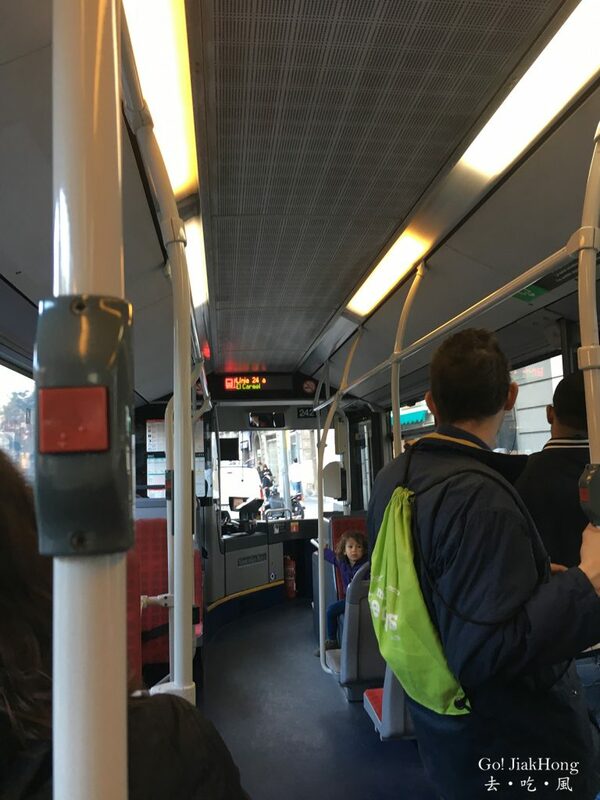 This post will be covering on the 3 common transportation pass for travelers visiting Barcelona city. 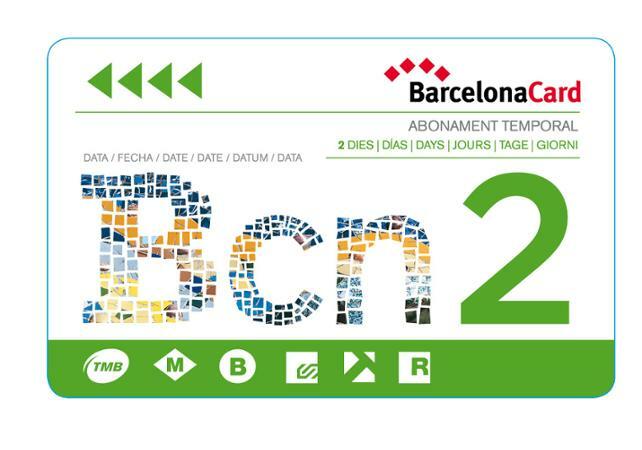 The Multiday travel card Hola BCN! has an unlimited travel on the public transport network in Barcelona, and its metropolitan area for 2, 3, 4 or 5 consecutive calendar days. 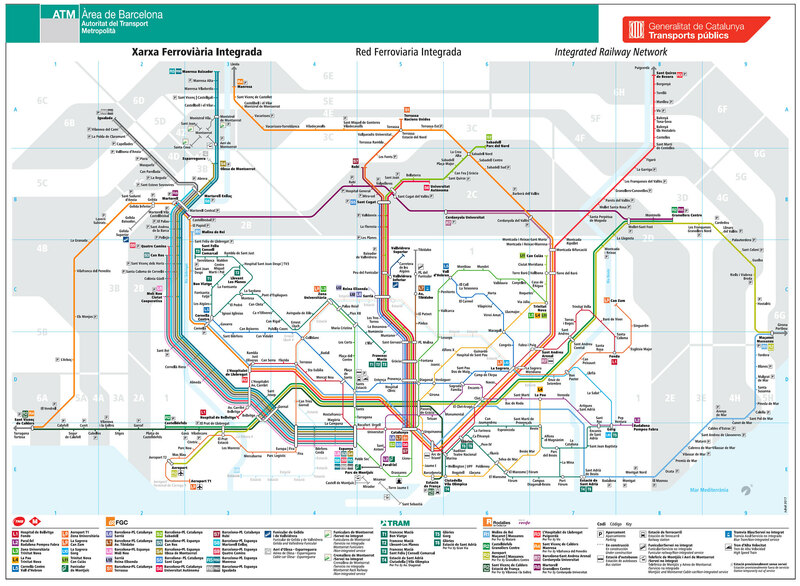 – Barcelona regional mainline trains (Rodalies de Catalunya, Zone 1). What are the things to note? -Online purchase of card, please remember to change the voucher (sent to your email) for travel cards at machines in the metro. -Hola!BCN card valid for one person only. -Unvalidated cards expire on 28 February of the year following purchase. 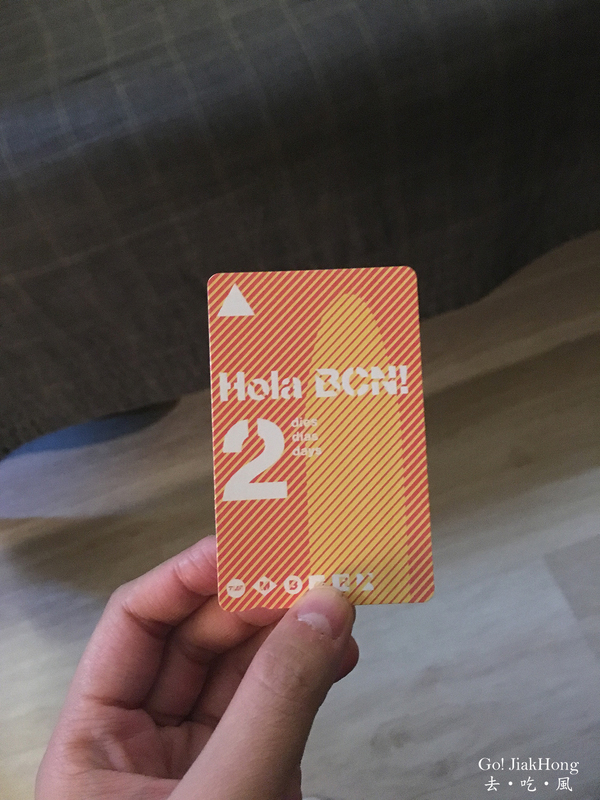 Get the Hola!BCN card when you are going to 3 or 4 places in a day and will be taking both metro and bus. Best choice if planning to take the train from the airport to city center. We brought this card is because after considering our itinerary and place to visit this card will save us more than we get 2 T10 Multi-journey tickets. A multi person card that can be used for 10 intermodal journeys from 1 to 6 zones. 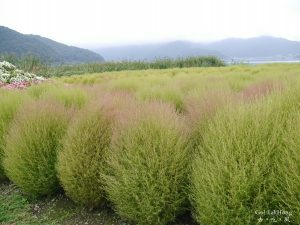 And most commonly use for solo backpackers or travelers in a small group of 2-4. -TMB bus and metro automatic vending machines. Integrated fare system card purchased in 2016 can be used until 31 December 2017. Not valid for Airport T1 and Airport T2 metro stations on line L9 Sud. One card can make up to three transfers within a given period of time for the number of zones the ticket covers. For one-zone travel cards, the time limit is 75 minutes as of the first validation. This period increases by 15 minutes for each additional zone. Most of the famous tourist attractions are in Zone 1, Park Guell, Sagrada Familia, Gothic Quater etc. 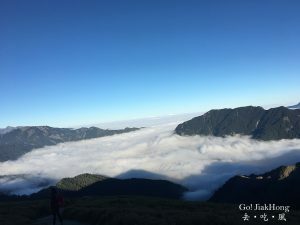 This is popular for budget and group travelers that are not going to more than 2 places of interest in a day. Cards can be shared among the family or friends. For more information, visit TMB Barcelona. 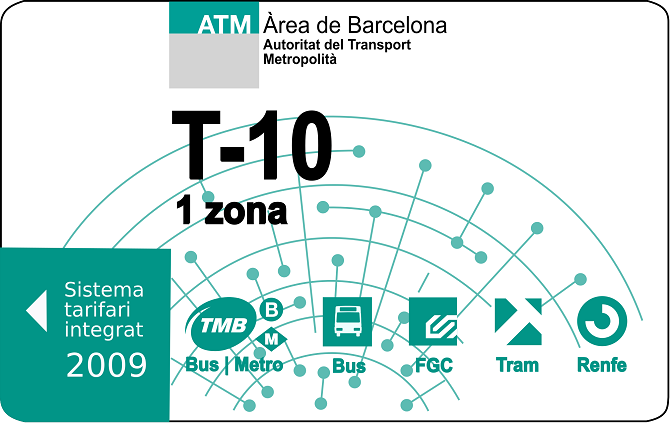 The Barcelona Card that is a combination of transport and sightseeing. Offers more than 70 discounts on attractions & museums, visits & tours, leisure & entertainment, bars & restaurants, transport, and shopping. 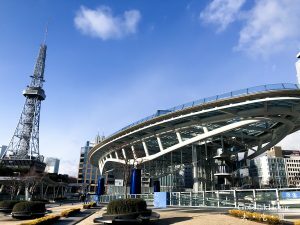 The ticket entitles discount or free entrance to the attractions and museums. 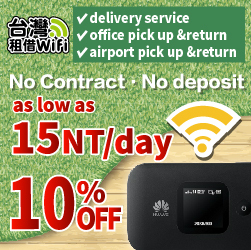 Therefore, you can consider getting it if you are staying in Barcelona for more than 2 days.